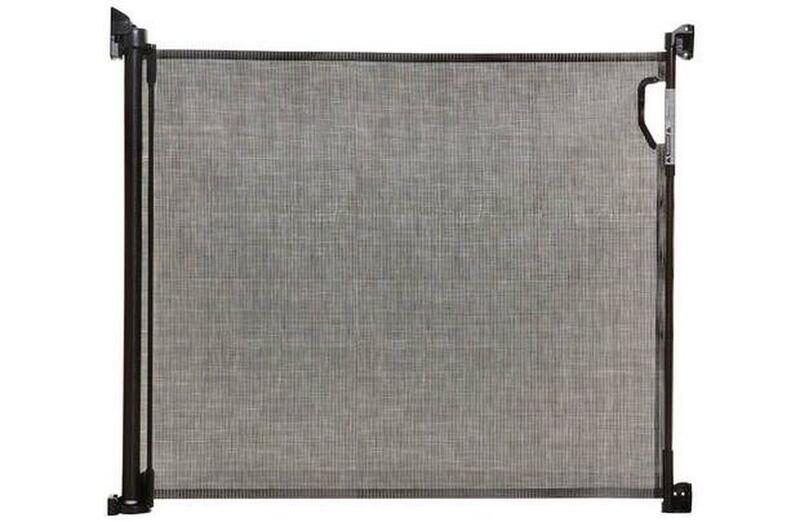 Dreambaby Retractable Gate is one of the most versatile home safety gates available. Fits narrow to wider openings up to 140cm (55in). 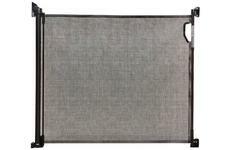 Dreambaby Retractable Gates have won awards from both iParenting Media and ptpamedia.com. Easy to install. Looks good and rapidly retracts on demand. Absolutely no complaints at all. Well engineered and a pleasure to use. Thank you.